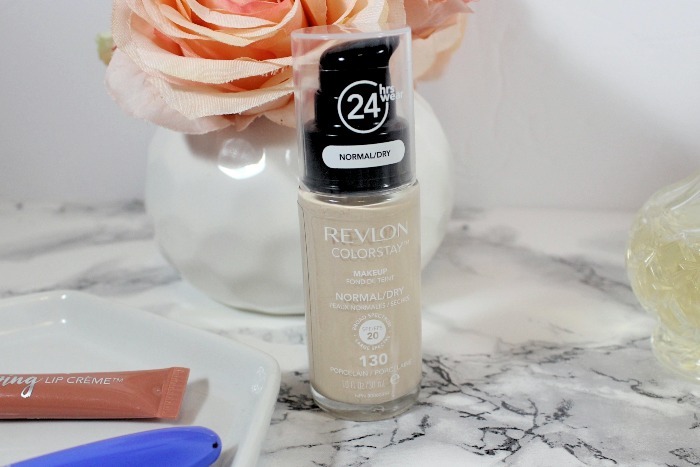 Revlon ColorStay Foundation has been a long time favourite of mine. 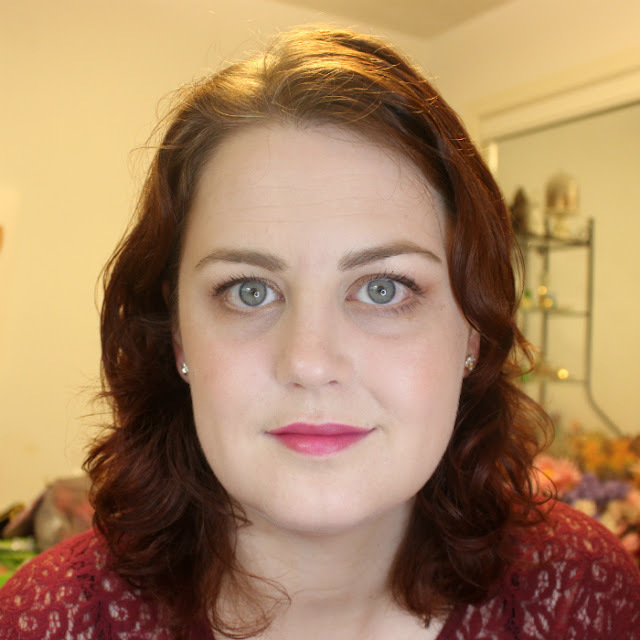 I have used it for years, have loved it and continually repurchased it. The only complaint I have ever had is that it had no pump, but now it does! 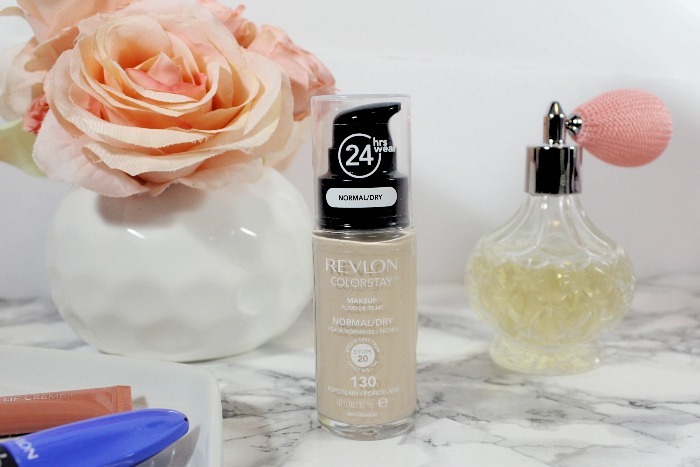 This legendary long-lasting foundation formula recently got a revamp. Now with 35 shades, and a better wear time and a pump. Let's start with the most exciting part, the pump. 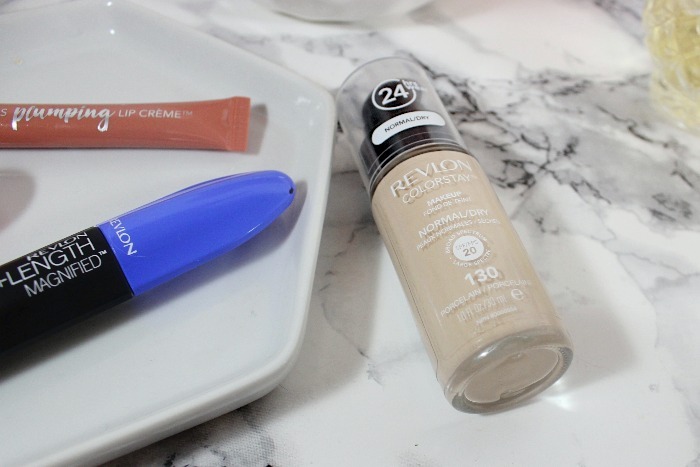 Yes, Revlon finally put a pump on this foundation, and it is fantastic. I can control it accurately so I don't get too much product. I can also take it off, so when it gets low I can easily use my makeup spatula to get the last bits out. The formula has also gotten an update. There are still two formulas, Normal/Dry with SPF 20 and Combo/Oil with SPF 15. I have been trying out the Normal/Dry SPF 20. Both formulas now last up to 24 hours and contain hyaluronic acid to help hydrate throughout the day. There are also lots of new shades and the shades have been reformulated. I never had many issues in the past with the shades, but I must say my new bottle is matching my skin tone a lot better than my last one and is a lot less yellow on my skin tone, it also feels a lot more comfortable as the day wears on. The formula is build able to full coverage, I usually like it light to medium with some extra spot coverage when I need it. I personally prefer a Real Techniques or Beauty Blender sponge to apply it. I find it a really great foundation when I know I am going to be out for a long day, it is hot out and I don't want to sweat off my makeup or just foundation I know will look good on my skin throughout the day. I find that even with my dry skin it doesn't look dry or flakey, but because it can be built up to full coverage that happening increase as I build it up. Since it is a long-lasting formula that self-sets I don't usually add powder on top. It feels really natural on my skin and I honestly don't feel it on throughout the day. Overall I love the new formula, I find it matches my skin better, is easier to apply with the pump, lasts longer and has more shade options. There really isn't much not to love about it. It will definitely stay in my rotation and be a repurchase.